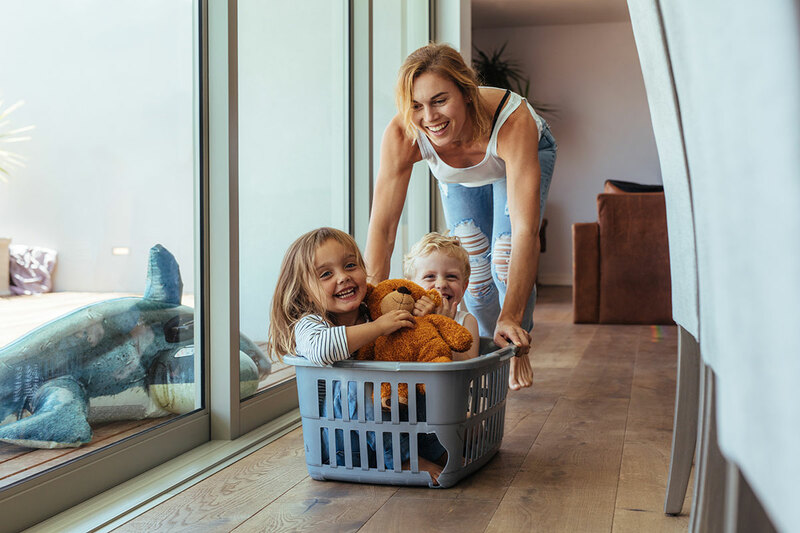 At Anderson & Rogers, our dedicated and experienced Utah family law attorneys are here to help you. 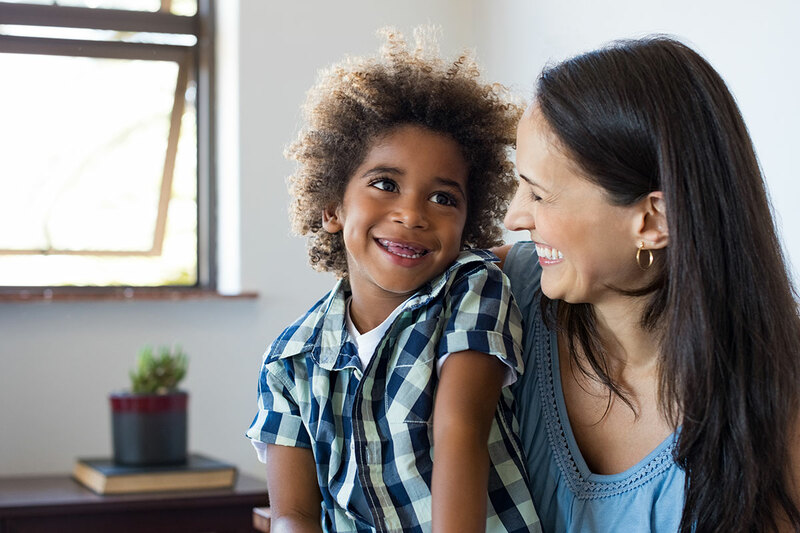 "Family Law" is a broad description of the area of law that addresses family relationships, including but not limited to alimony, adoption, annulment, child support, custody, divorce, enforcement, the establishment of parental rights, guardianship, legal separation, modifications, pre/post-marital agreements, protective orders, termination of parental rights, and visitation rights. Give us a call for a free initial consultation. 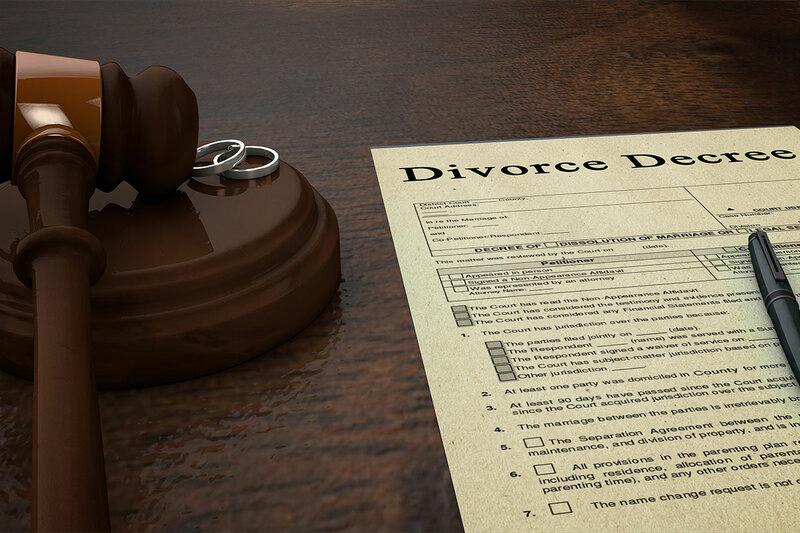 Our attorneys know how to aggressively and effectively navigate through the many issues arising in a divorce proceeding. The attorneys at Anderson & Rogers are here to aggressively advocate your position regarding custody. 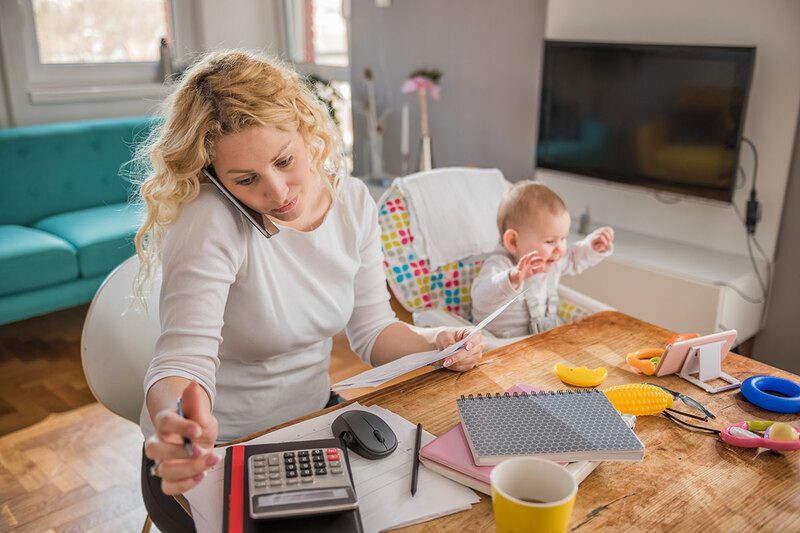 Whether you are seeking to obtain a child support order or enforce a child support order it is important that you seek legal guidance from an experienced divorce attorney. 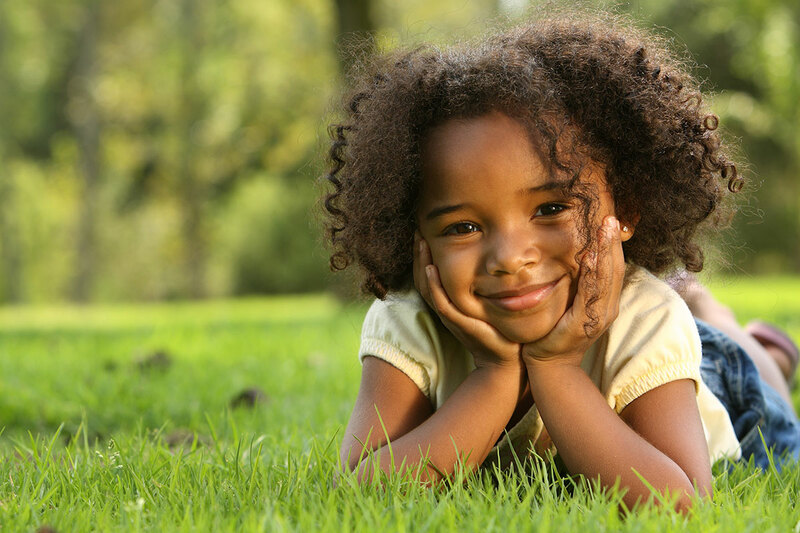 The attorneys at Anderson & Rogers can help you determine whether you are eligible to adopt. 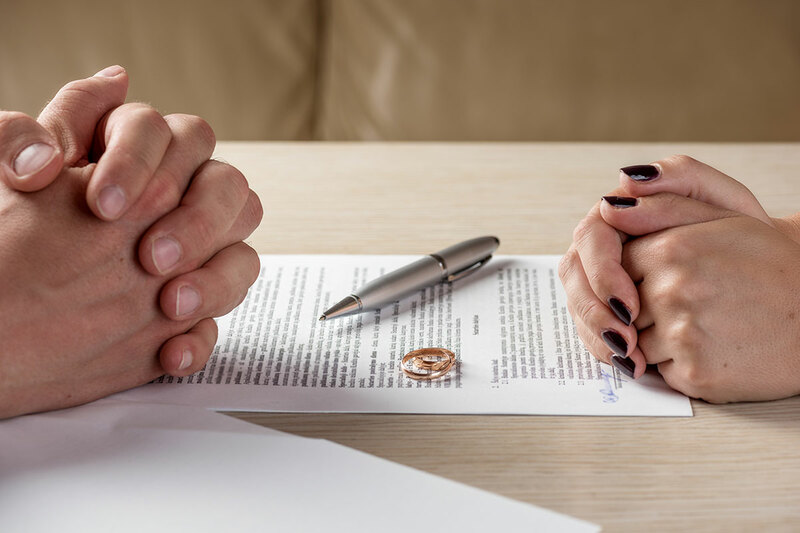 The attorneys at Anderson & Rogers are here to protect your rights and interests regarding spousal support. 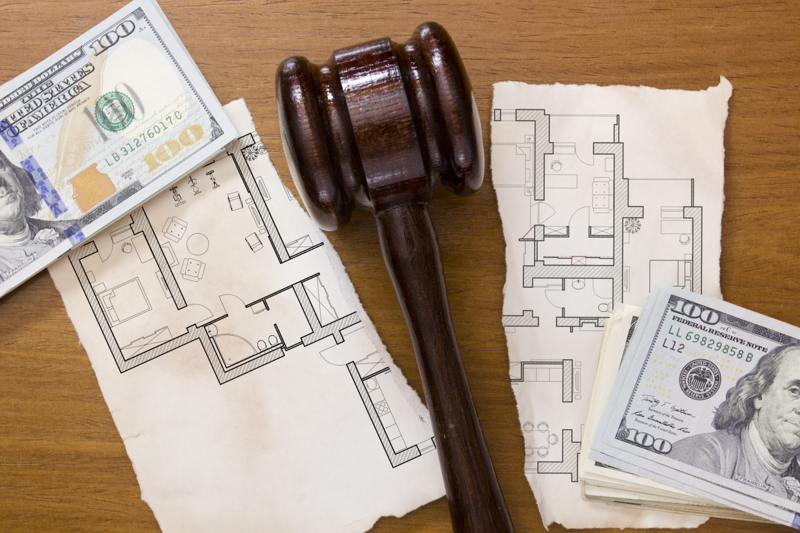 Our experienced family law attorneys are on your side and can help protect your property interests. The attorneys at Anderson & Rogers understand enforcement guidelines and can assist you in obtaining the desired modification results. 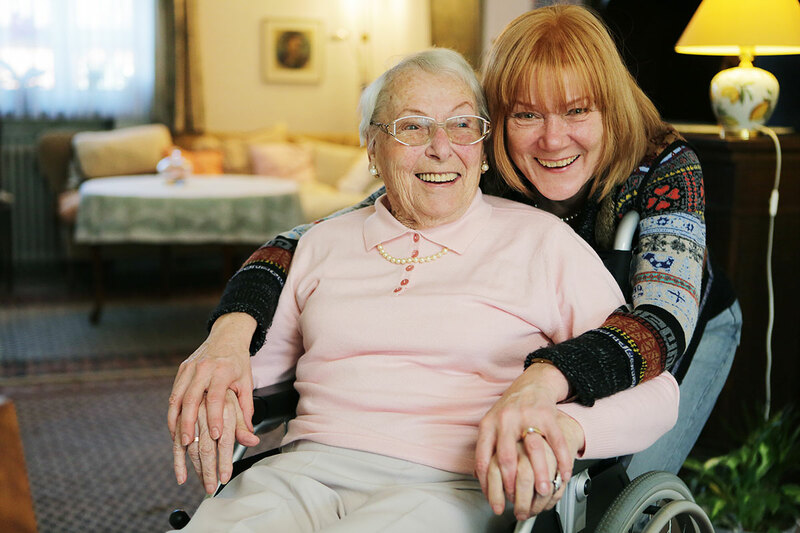 Whether you are looking to establish guardianship for a minor or a parent, the attorneys at Anderson & Rogers are here to answer any questions that you may have. 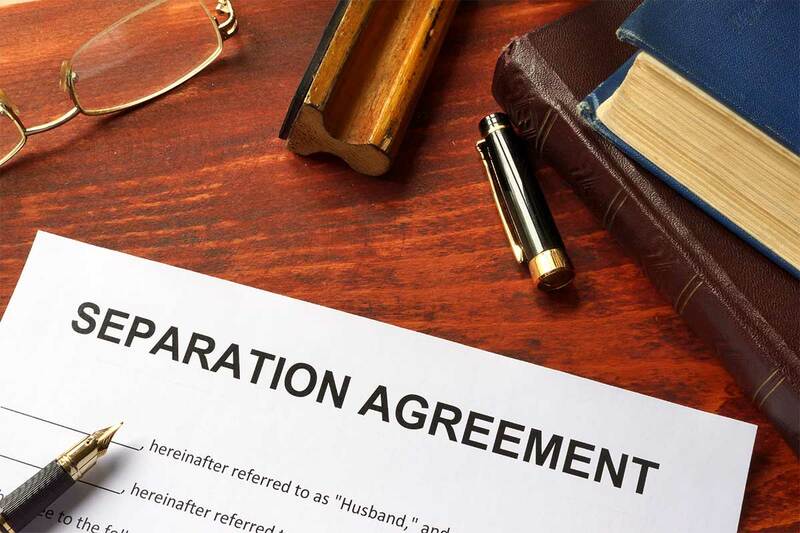 It is important that you have an experienced Utah family law attorney on your side when it comes to legal separation. 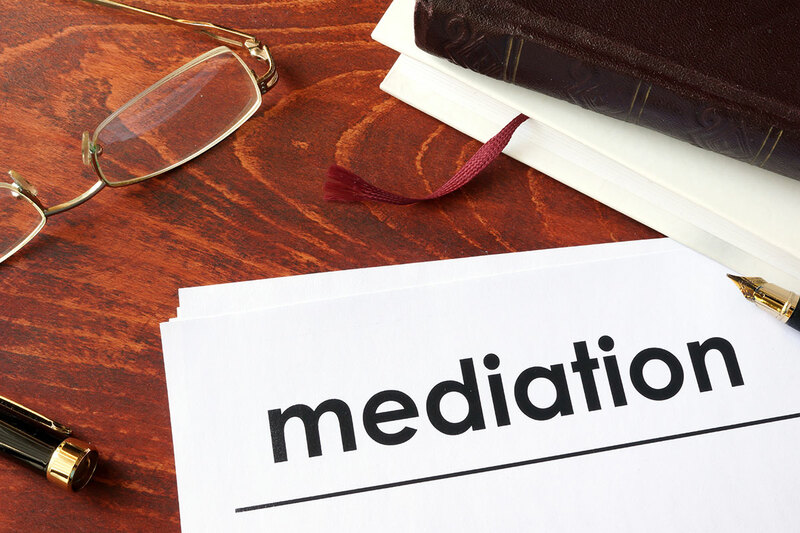 The family law attorneys at Anderson & Rogers are here to answer any questions that you may have regarding mediation. 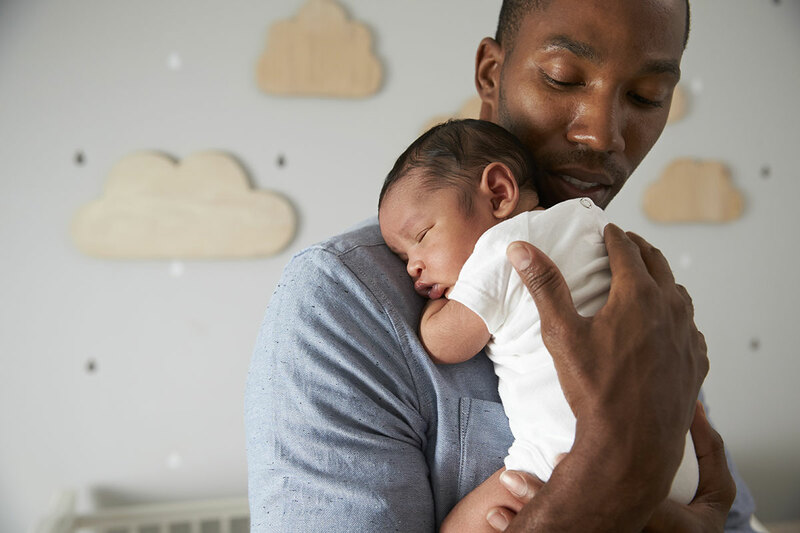 The family law attorneys at Anderson & Rogers will aggressively and effectively handle your paternity case. 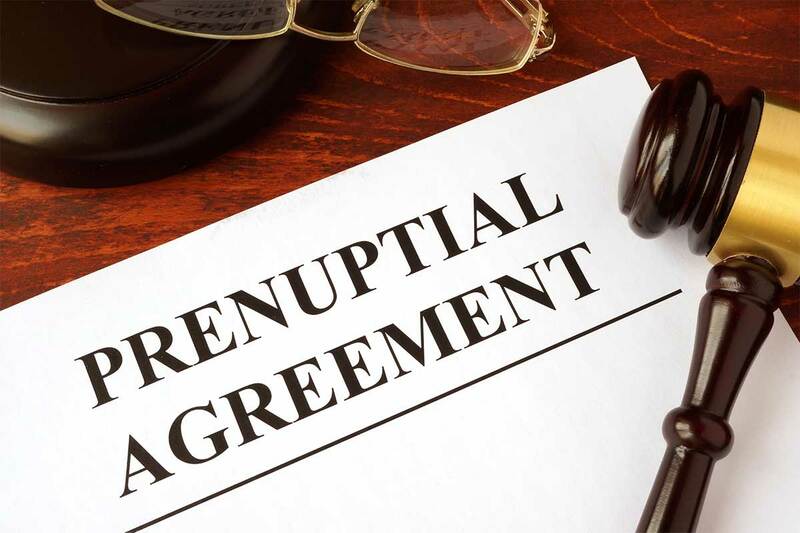 Our attorneys understand the technicalities of the Uniform Premarital Agreement Act and are here to assist you in drafting an enforceable agreement. 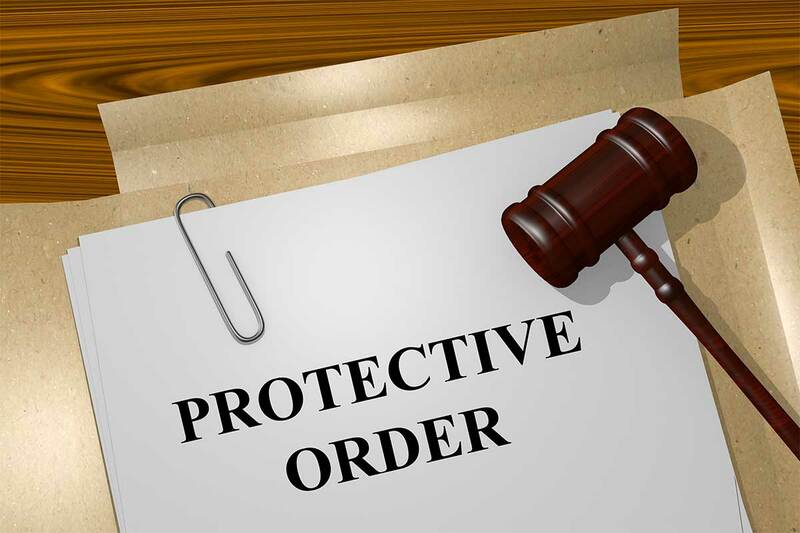 The attorneys at Anderson & Rogers are here to assist you with any questions that you may have about obtaining a protective order. 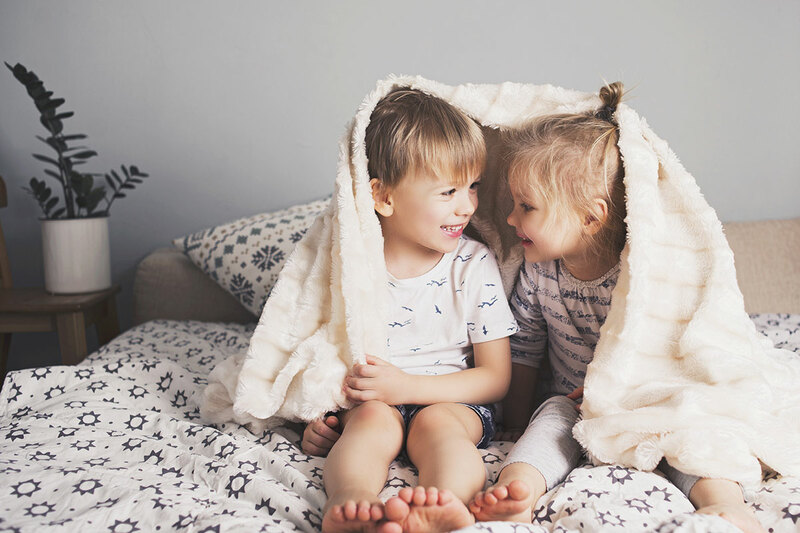 The family law attorneys at Anderson & Rogers are here to help you make the best decisions for the child. 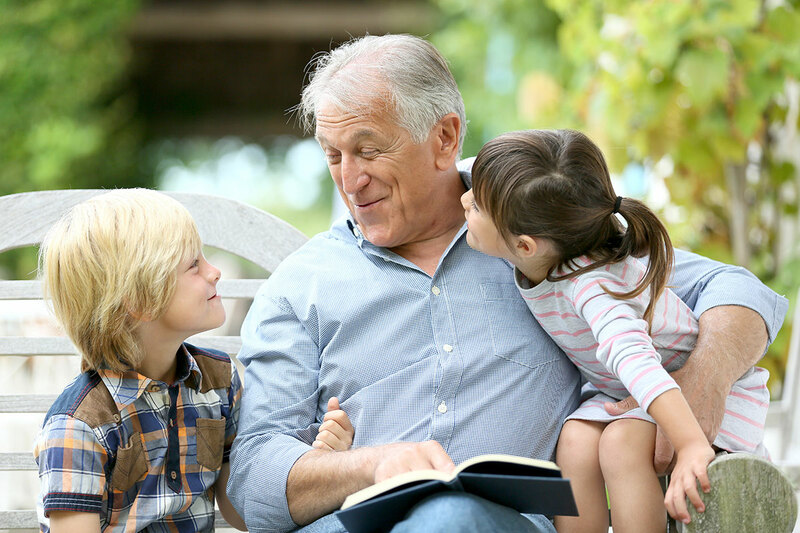 Whether you want to limit or expand grandparent/other person's visitation rights, our attorneys are here to help.